As London recovers from the tragic Grenfell Tower fire, the outpouring of love and support has been overwhelming. 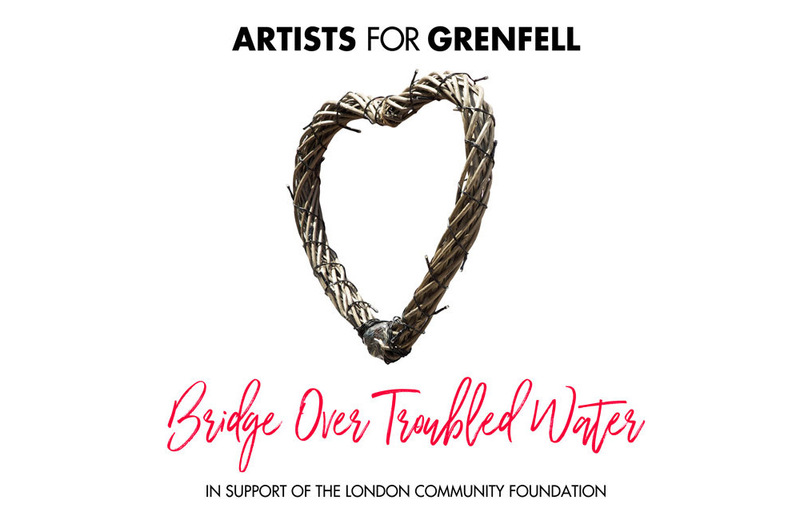 Now, the music industry has come together for a charity single, with over 50 artists covering “Bridge Over Troubled Water”. All proceeds go to The London Community Foundation, which will distribute the money to those affected by the fire at the residential tower in west London on June 14, that took the lives of at least 79 people.